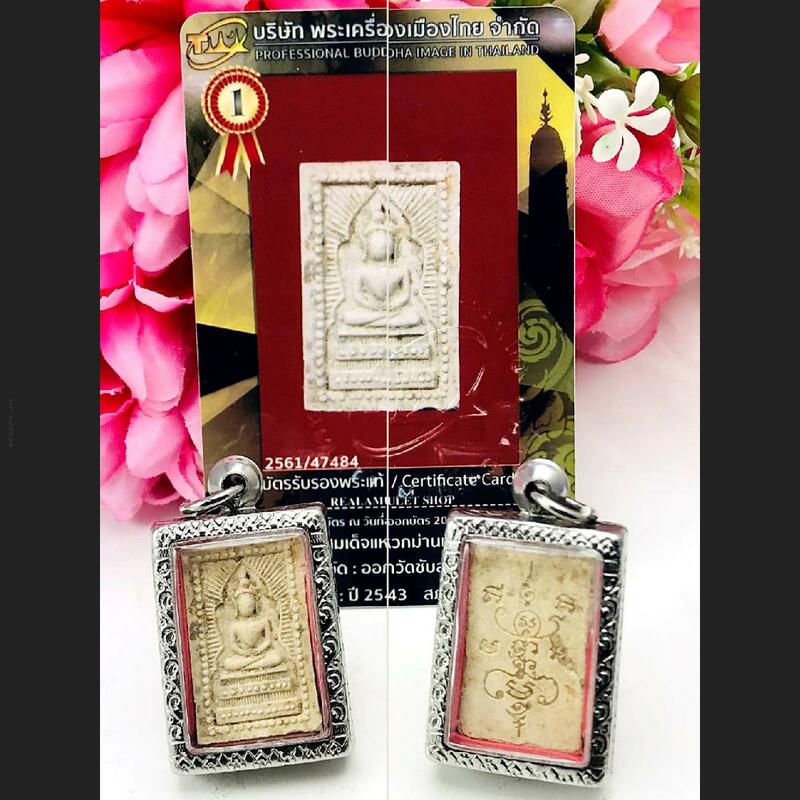 Item 名稱: SOMDEJ WEKMAN LP MOON WAT SUBLAMYAI MASS CHANT THAI AMULET BE2543 WHITE MEAT+ CERT. 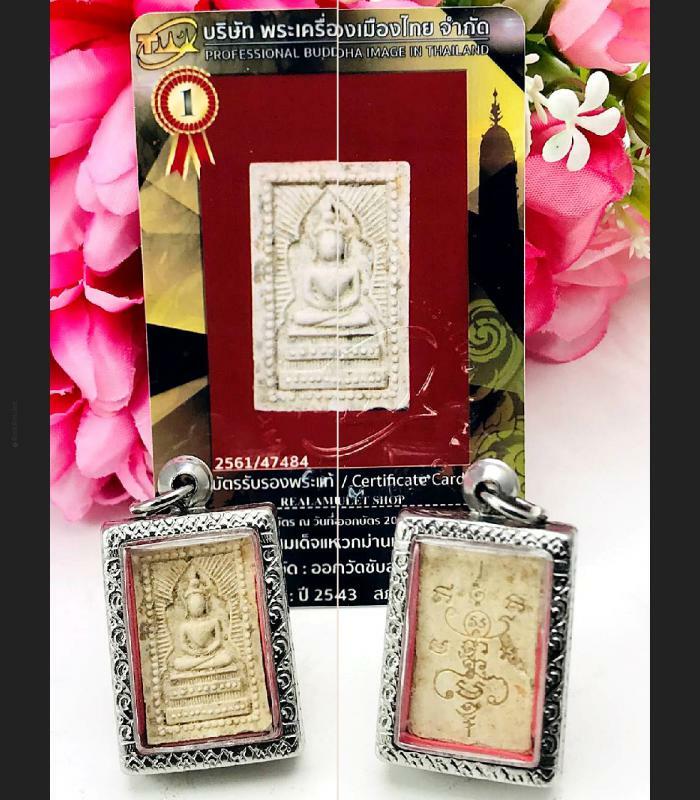 Vintage Old Buddha Amuleet Phra Somdej MONK Meditation possition (WEK-MAN) Lp Mun Wat Banjan For Good Luck, Wealth And All Danger Protection, Bring You Luck, Believed To Protect Against Evil, Help And Protection Owner Can Bring You Happiness Charming. Pphra Somdej Lp Mun Wat Banjan Is Famous Powerful Buddha Amulet Of Thailand Now.